A couple of months ago, I filled you guys in about this track! 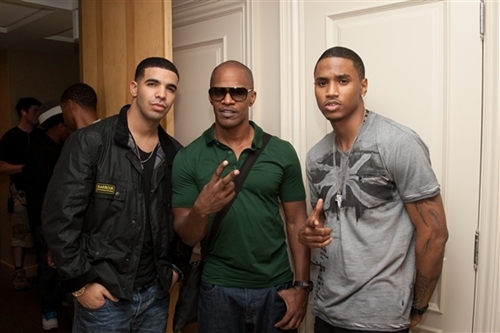 Remember, it was originally for meant for Mr Jamie Foxx not “I love to sing” Drake! “Fall For Your Type” wasn’t actually for Drake. It turns out it was meant for Jamie Foxx!! And FYI- Jamie kills this version, just for the simple fact that he CAN sing! 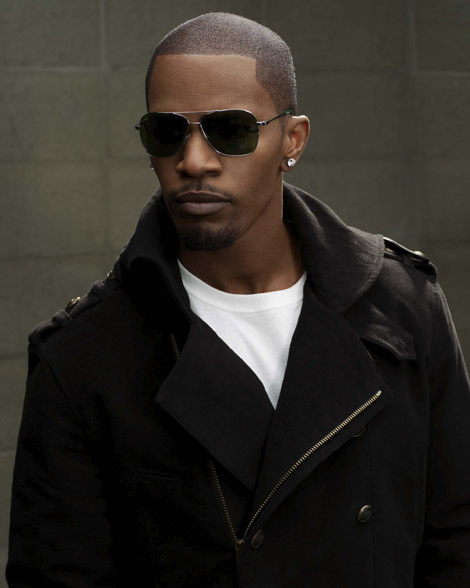 Jamie Foxx releases his fourth album, “Body” December 14th.